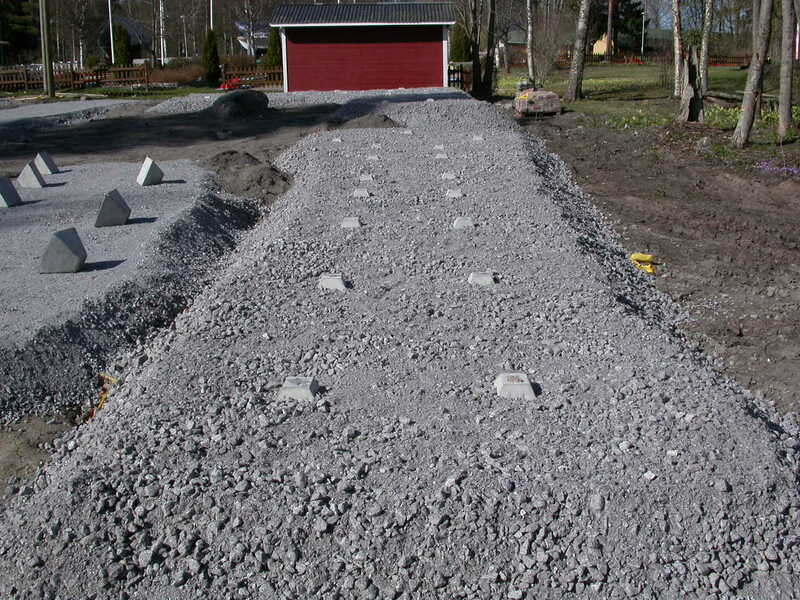 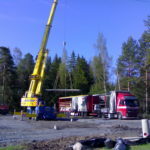 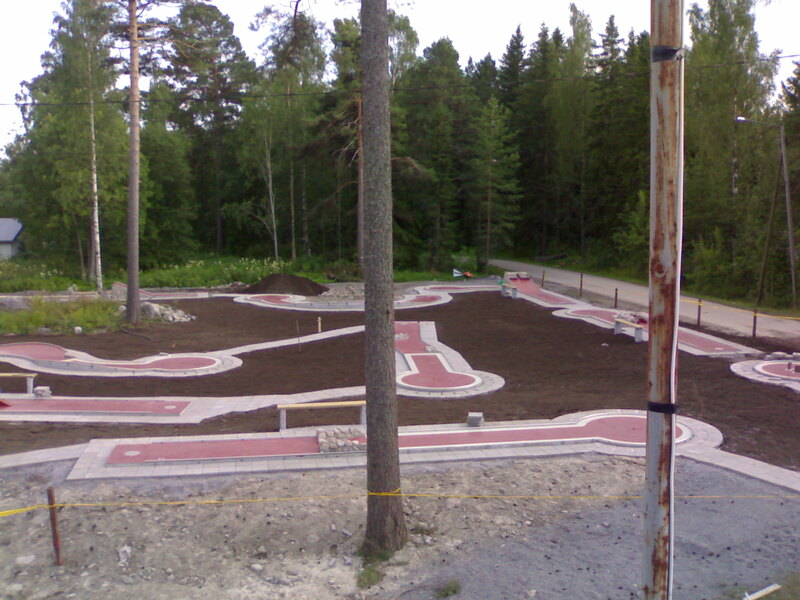 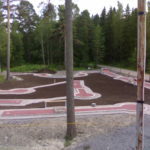 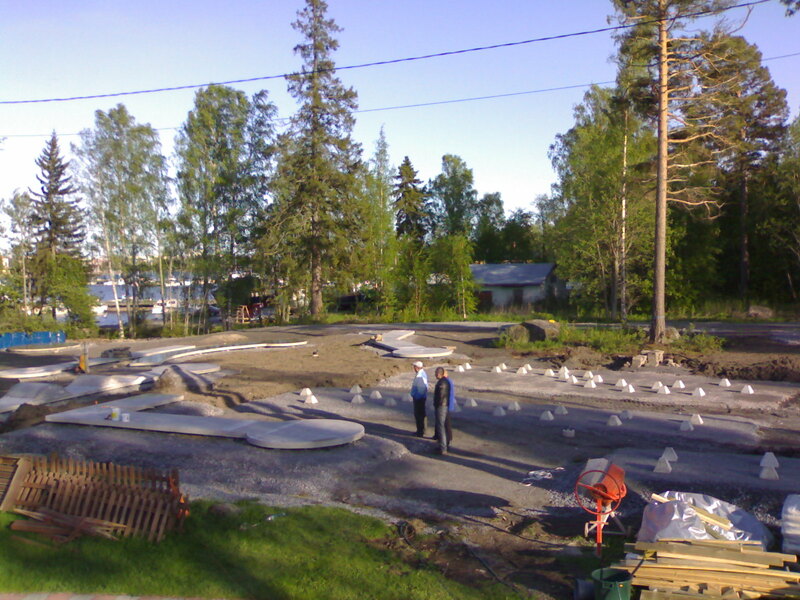 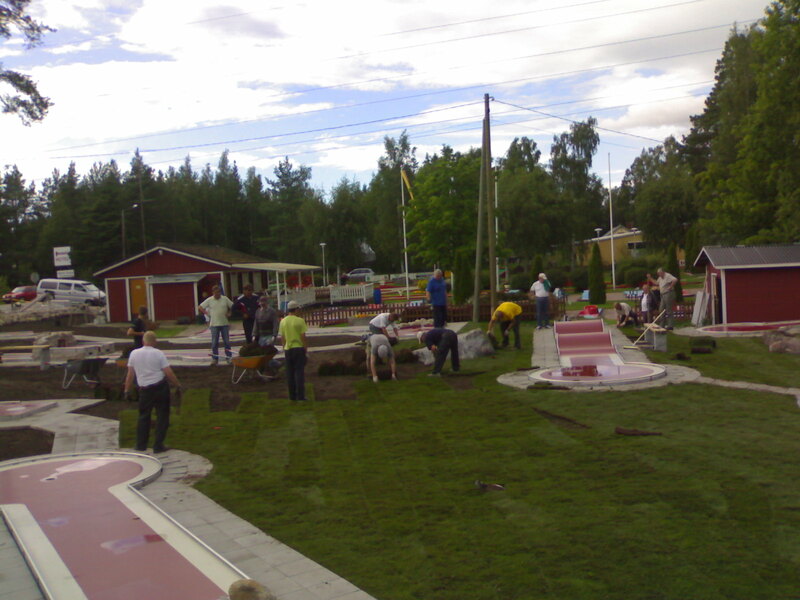 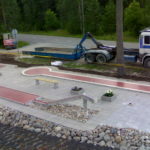 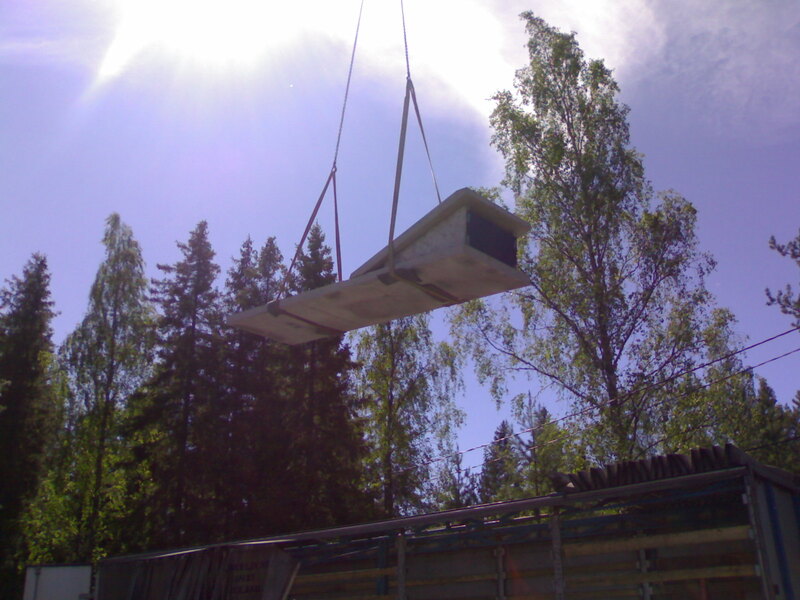 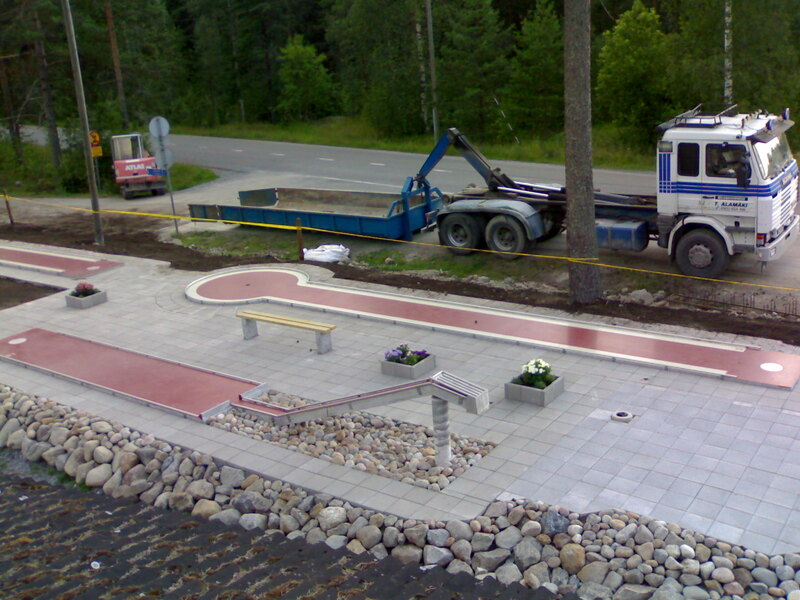 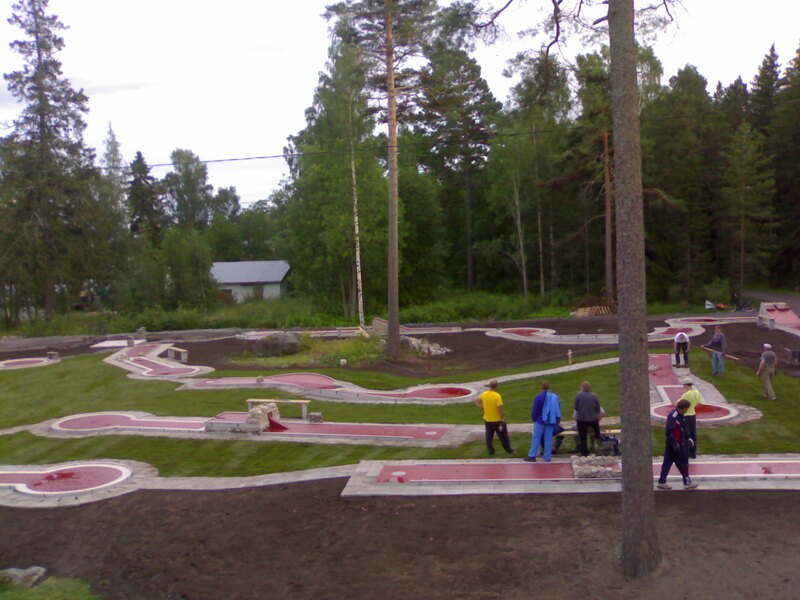 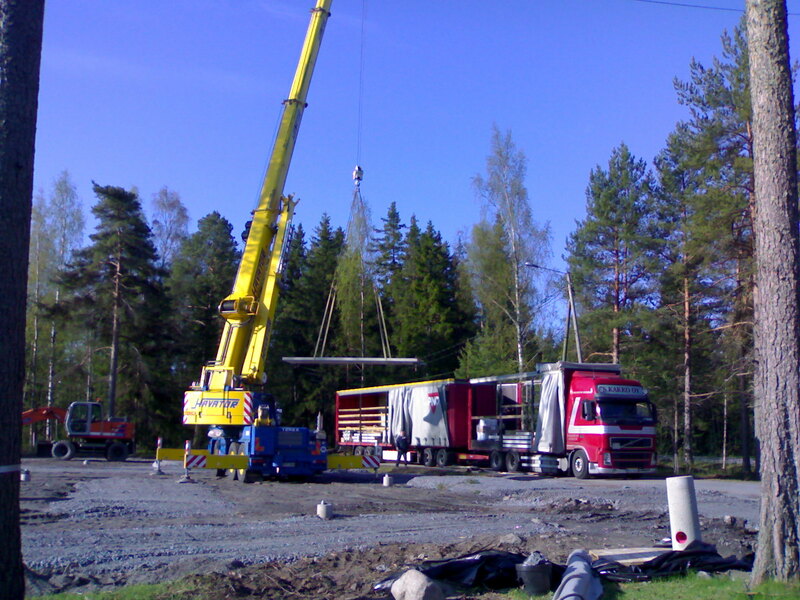 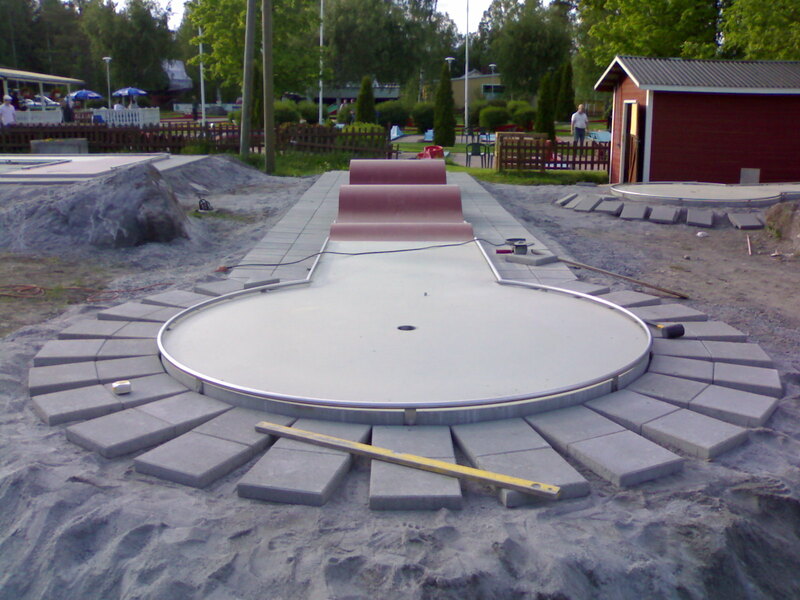 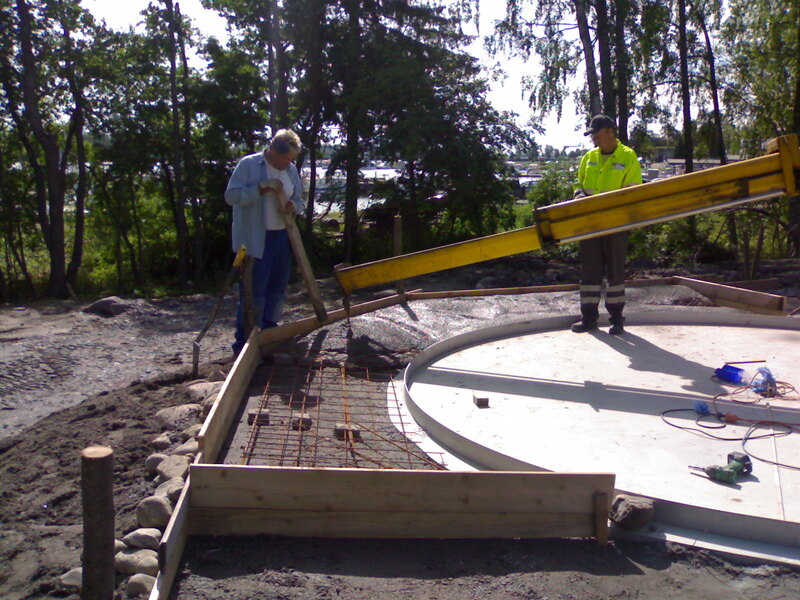 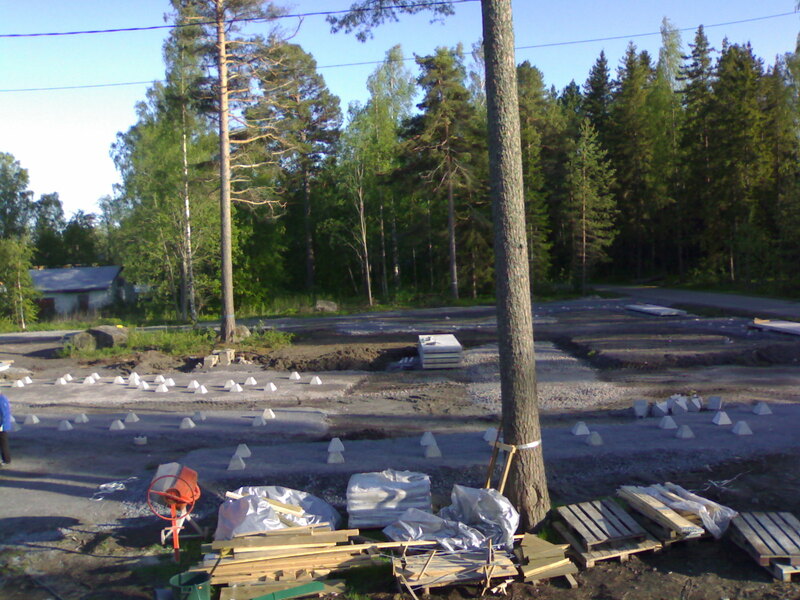 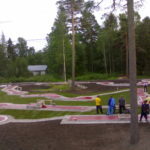 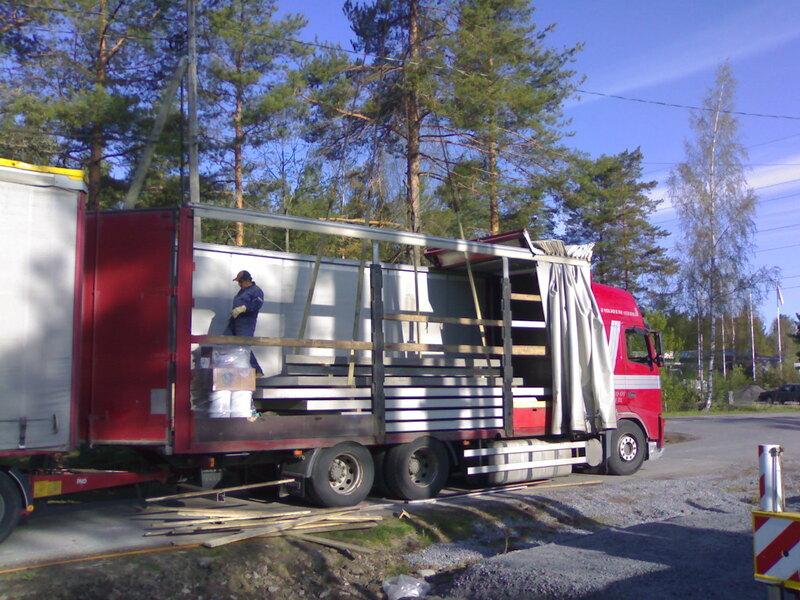 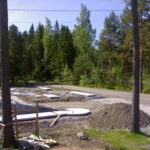 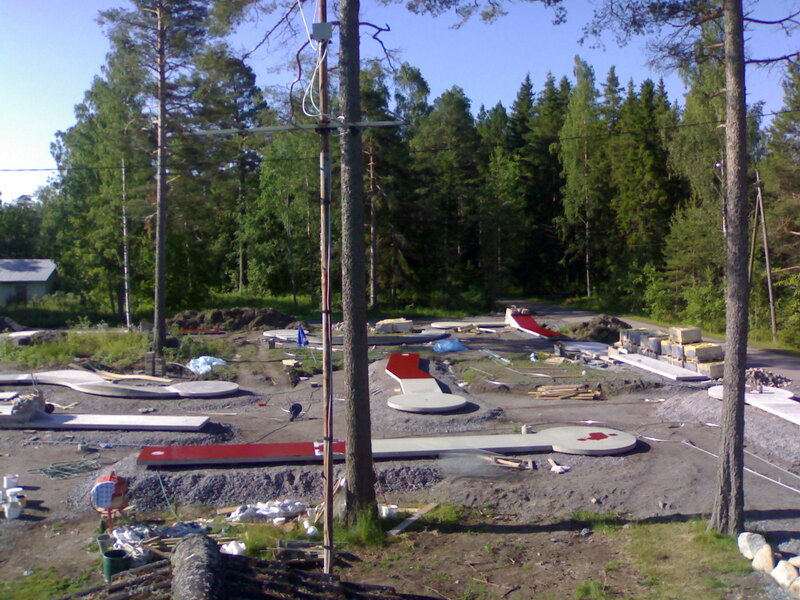 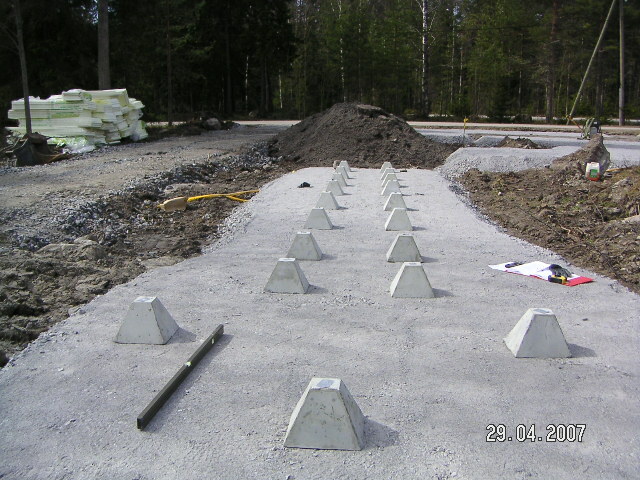 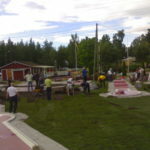 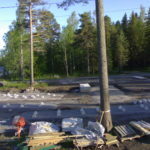 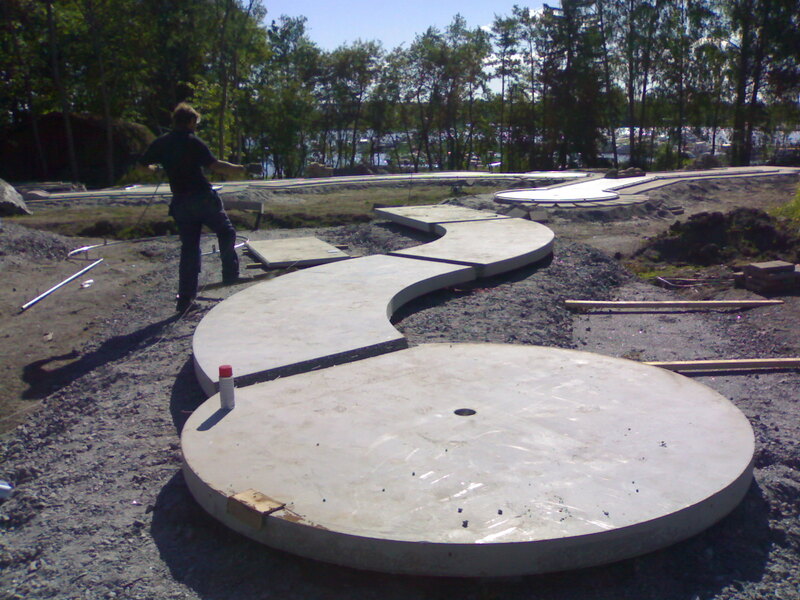 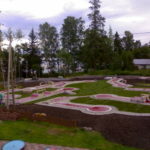 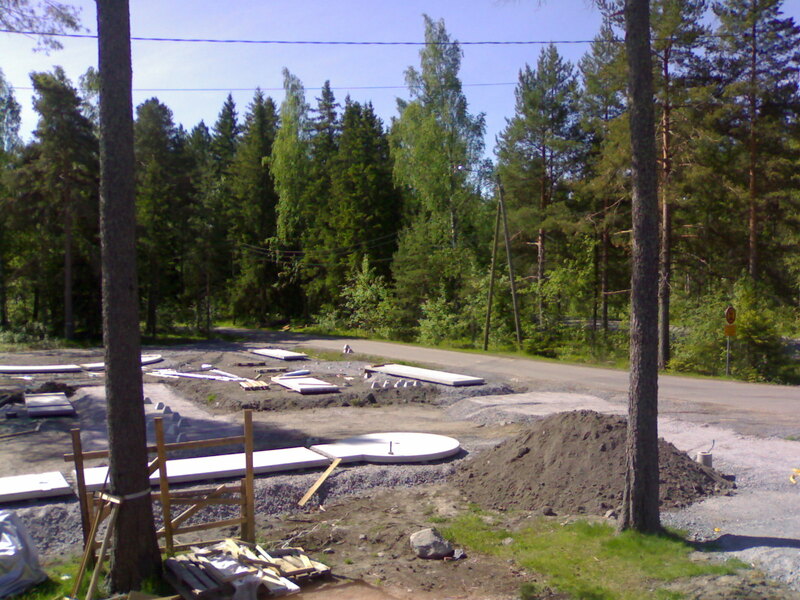 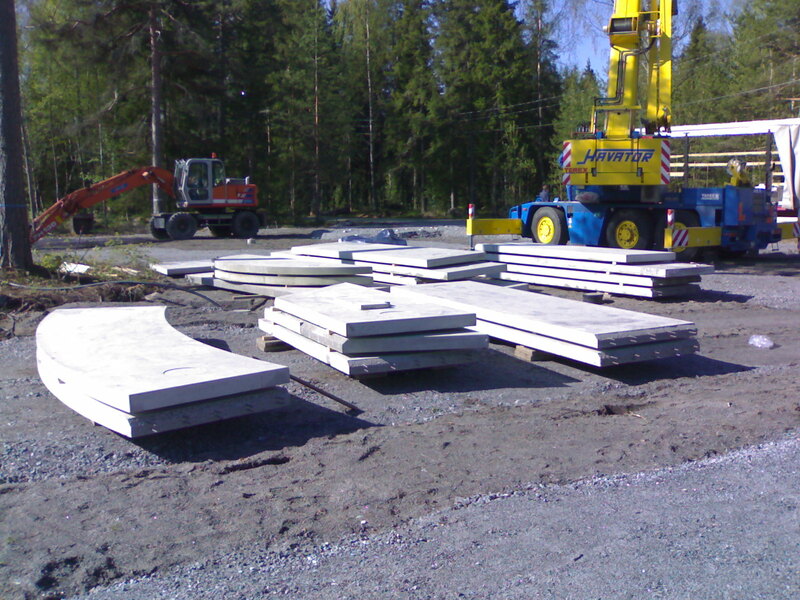 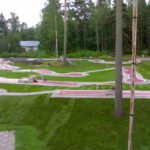 Minigolf course – CONCRETE consists of special concrete structures that are produced in Sweden. 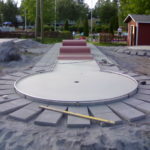 The concrete structures are completed with stainless-steel, height-adjustable barriers and other stainless steel parts that increase the sporting level of this type of minigolf course. 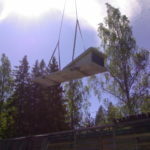 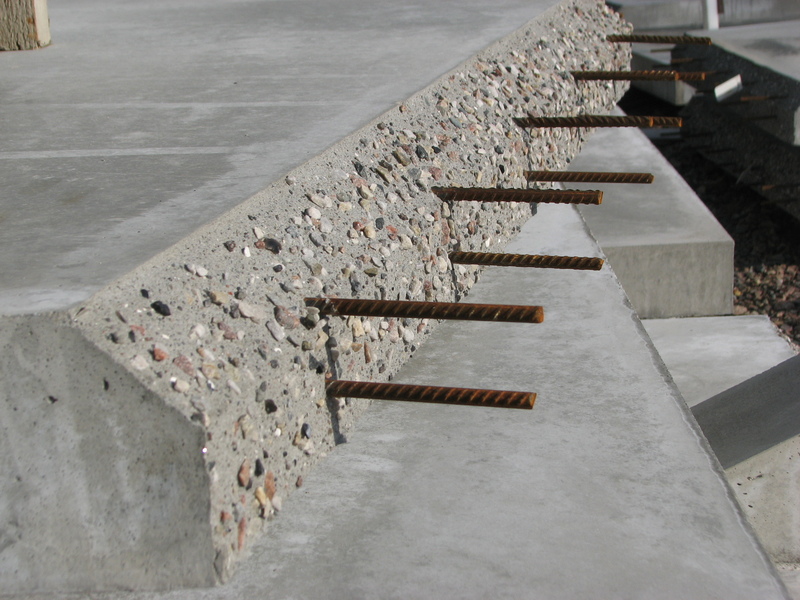 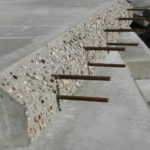 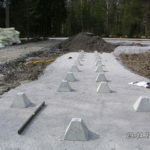 The unique method of laying and connecting of individual concrete panels reduces demands on maintenance of the course in the future. 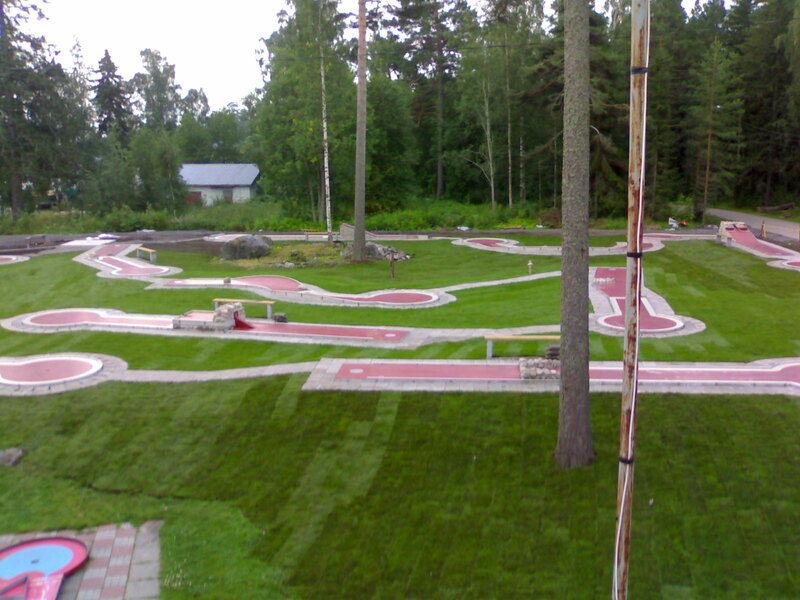 The concrete surface is coated with two-tone paint that increases visual level of the whole course. 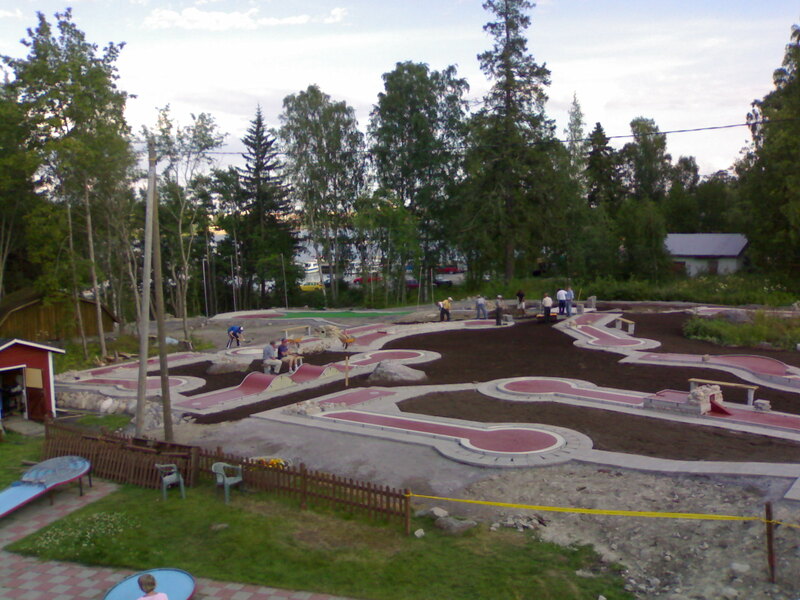 The golf course includes 18 tracks approved by the World Minigolfsport Federation and is delivered along with the WMF certificate. 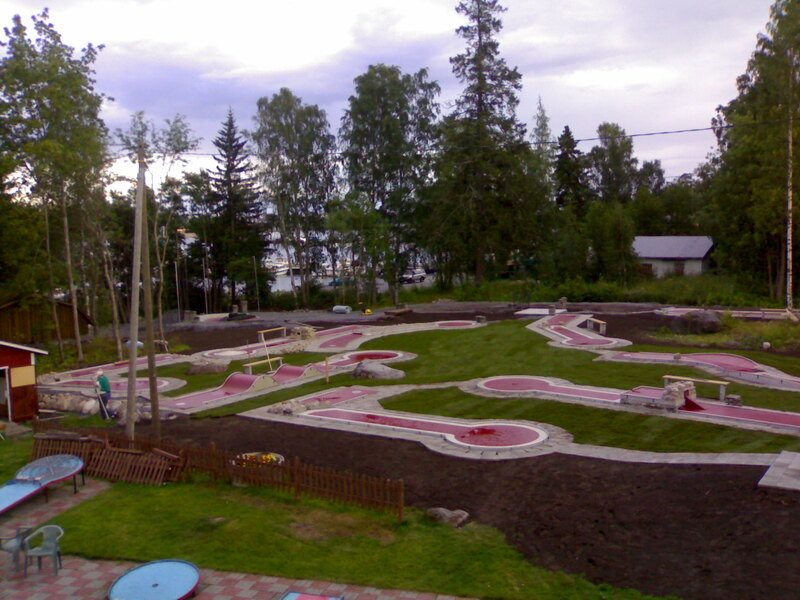 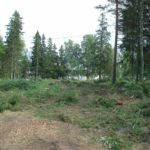 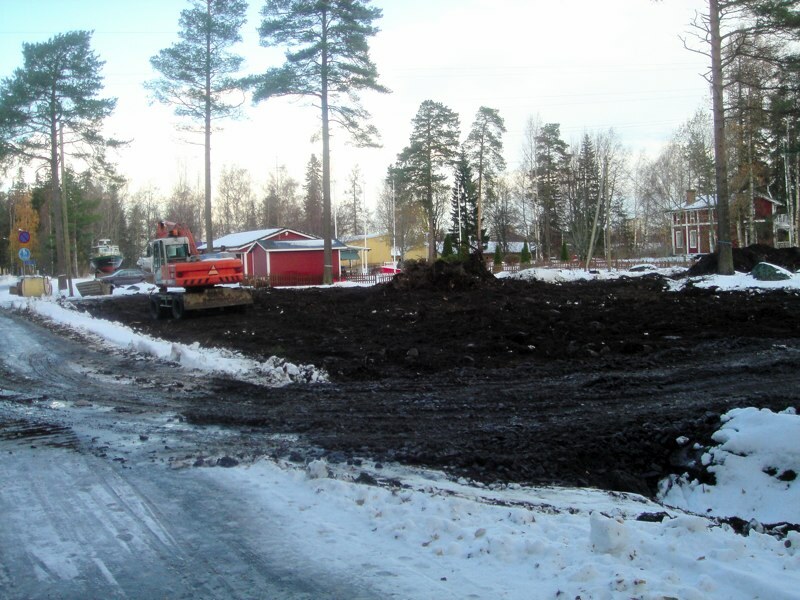 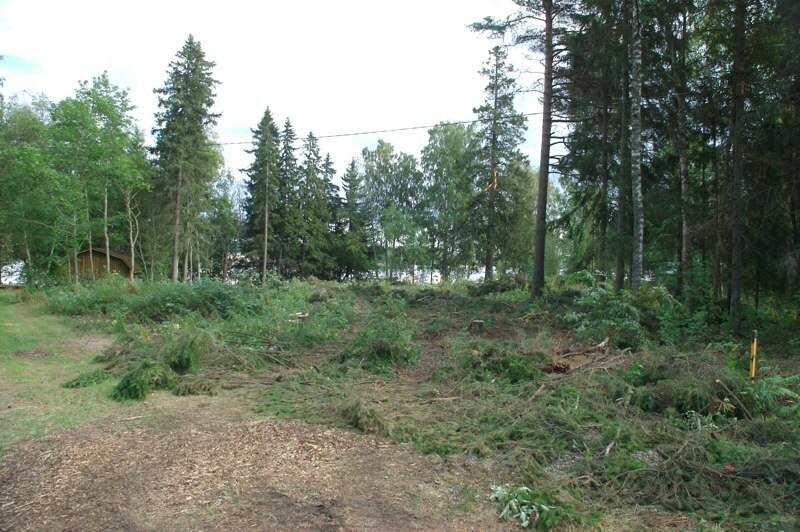 Recommended area for installation of minigolf course of this type is 2000 m2. 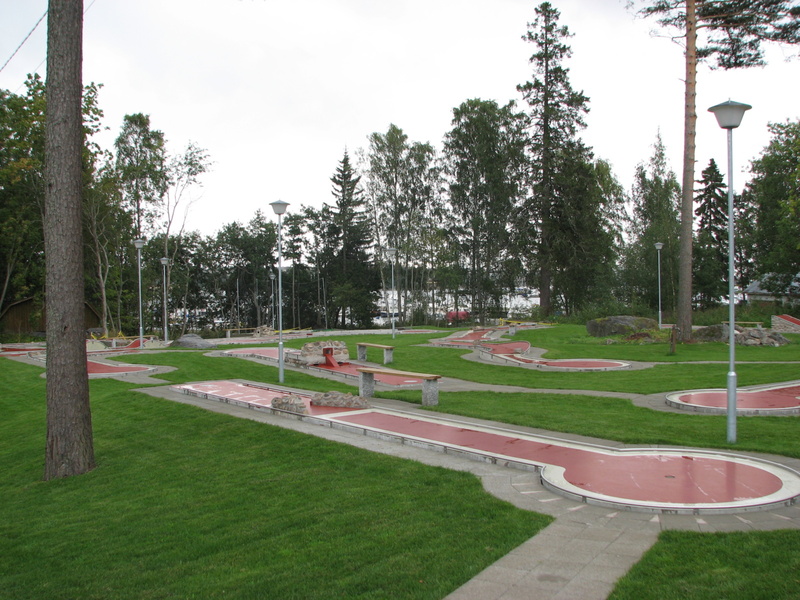 This type of course is one of the most popular with players especially because of its creativity and relation between difficulty of individual tracks and required technical prowess. 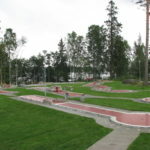 It is a favourite with the general public especially because all tracks are walkable and recreational players can play all 18 tracks without major complications. 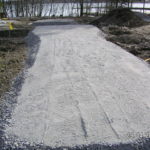 This type of course was created in Switzerland and is most widely used there and in Germany. 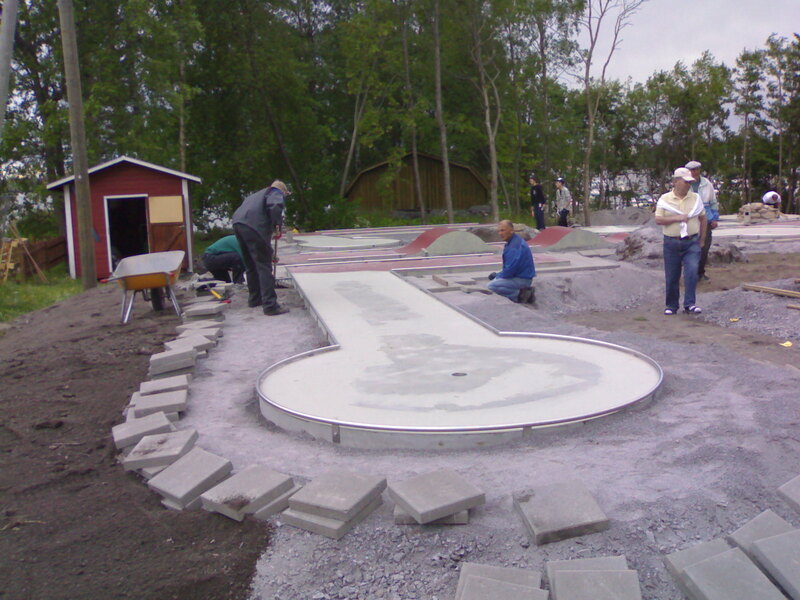 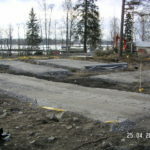 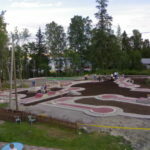 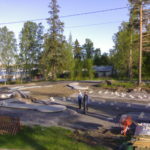 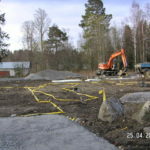 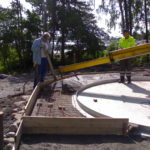 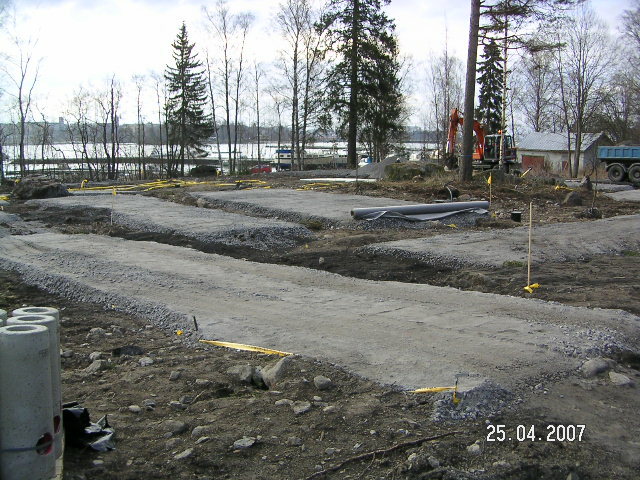 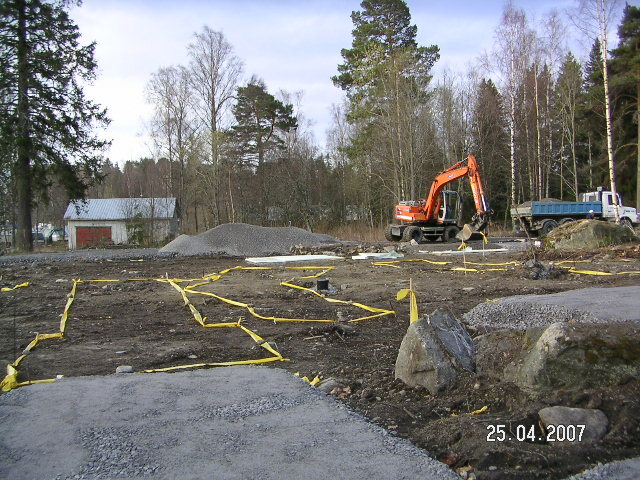 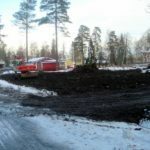 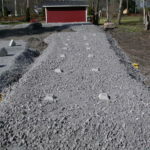 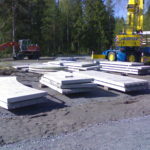 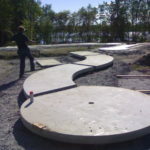 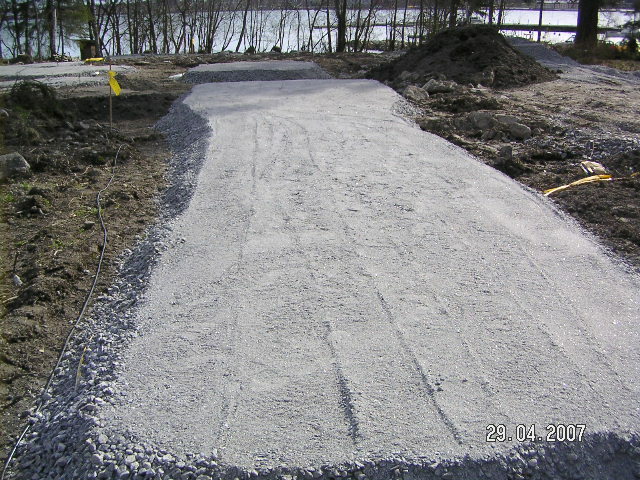 Below listed photos show construction of minigolf course of type CONCRETE.